The SP.78V01GC01 Optoma projector lamp replacement is rated at 2,200 lumens with a lamp life of 4,000 hours (10,000 hours in Eco mode). The SP.78V01GC01 replacement lamp comes with a 240 watt genuine Philips brand projector bulb inside which is rated brighter and lasts longer than other generic lamps on the market. Pureland Supply has a 180 day warranty and also offers free ground shipping. 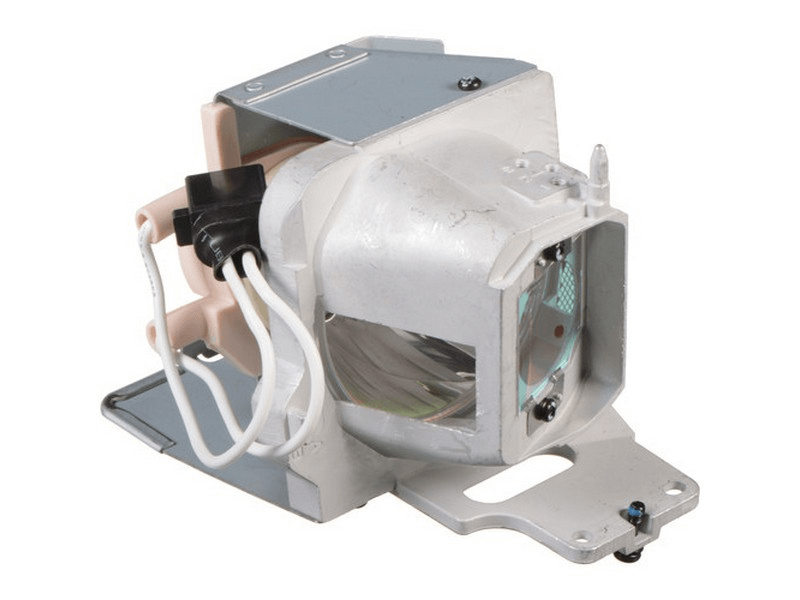 SP.78V01GC01 Optoma Brand Original Projector Lamp Replacement.